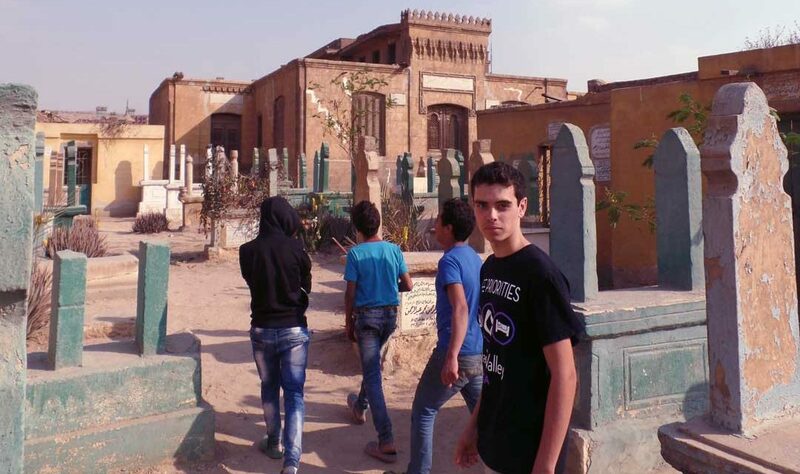 An American teenager visits Cairo's "City of the Dead", an inhabited graveyard, and explores the fusing of Western and Middle Eastern culture in Egypt. “There’s a dead body inside our kitchen table” said Ahmed, a bright-eyed boy about 7 years old. “It’s OK though—it’s normal” he said with a smirk. “On what planet is this normal?” I asked my father, who had spent the summer in Egypt during college. Ahmed is one of an estimated half-million people living in Egypt’s ghoulish “City of the Dead,” one of two massive inhabited cemeteries in Cairo. Ahmed’s home is in the Southern Cemetery, not far from the famous Mohammed Ali Mosque, near the Muqattam Hills. Ahmed and the other children were kind enough to spend most of the day showing me around their neighborhood and proudly introducing me to their tomb-dwelling parents and friends, who were surprisingly gracious, but understandably perplexed at our visit. Like his friends, Ahmed’s house was in fact, a repurposed mausoleum, with four stone walls, a roof, and, yes, a raised stone casket enclosure at the center of the single room that was being used as the kitchen table. I will take him at his word about what (or whom) was inside. 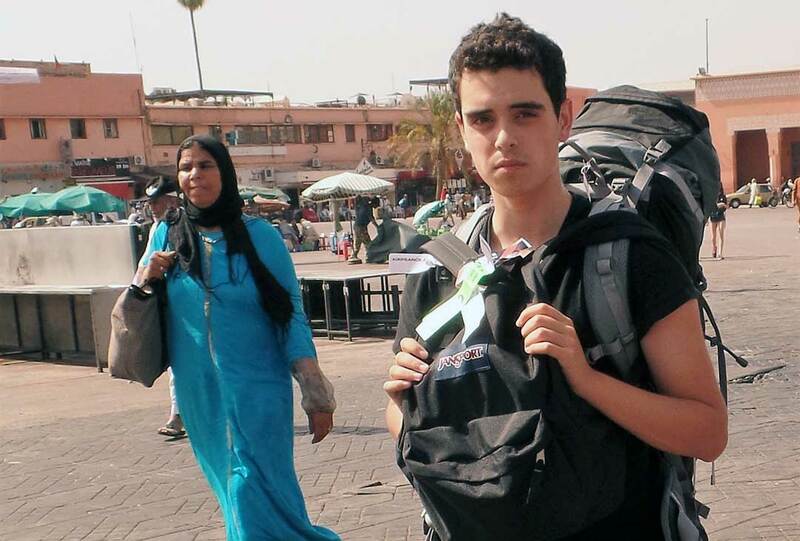 For years, I have been intrigued by the history, people, and culture of the Middle East. Arabic is not offered at my high school, so when I was fifteen years old I taught myself enough rudimentary Egyptian Arabic to follow a basic conversation. When the rare opportunity came for me to travel to Egypt and speak at the American University in Cairo about entrepreneurship education, I jumped at the chance. I was mesmerized from the moment I landed by the stark contrasts everywhere I looked. High-end S-Class Mercedes whizzing past Biblical-era donkey carts in (the now fortified) Tahrir Square; women clad in black burkas talking through their veils on the latest Samsung Galaxy cell phones; ancient felucca’s gliding silently past the loud, trendy restaurants of Zamalek; and floating night clubs on the eternal Nile blasting American rap songs by Eminem and Lil Wayne. In Egypt, “old” fuses inseparably—if awkwardly—to “new.” As readers of Foreign Policy Journal, you probably know far more about the Middle East than I ever will. But to this high school student, it’s a mesmerizing land of confounding contradictions that somehow, fit seamlessly together. 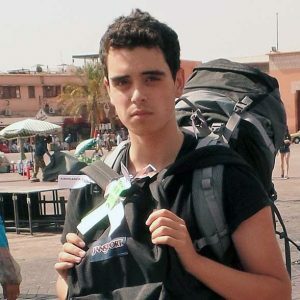 Jainam Giaimo is a 17-year-old high school student from Pleasanton, California, who has been fascinated with the Middle East for many years.